Thiruvananthapuram : Two-time former Chief Minister Oommen Chandy and suave Thiruvananthapuram Lok Sabha member Shashi Tharoor are likely to make it to the Congress Working Committee (CWC), either as permanent or special invitees to the party's highest decision-making body, according to the buzz in Congress circles in Kerala. Rahul Gandhi, who has taken over as party President, is to chair the first meeting of the Congress Working Committee in Delhi on Friday. Speculation here is rife that while former Defence Minister A.K. Antony is already a Congress Working Committee (CWC) member, Chandy and Tharoor could be the new leaders from Kerala, who could likely make it to the CWC. 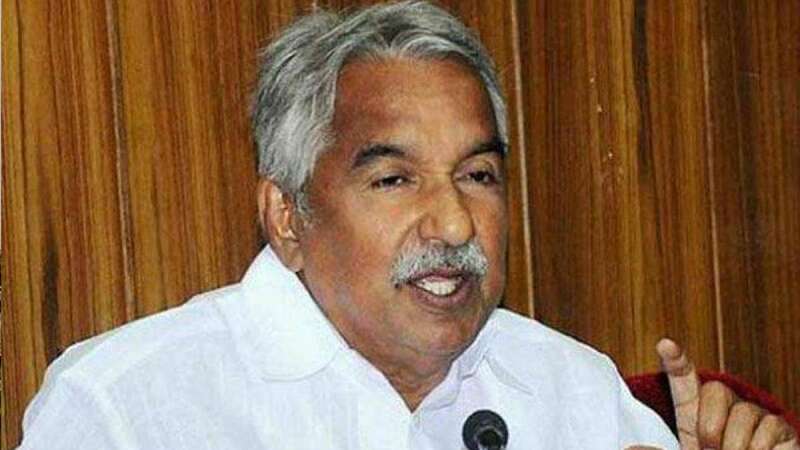 Informed sources in the party here told IANS that the message for Chandy's inclusion has already been sounded from a cross section of Kerala leaders to Gandhi when he was here to visit the cyclone Ockhi affected fishing villages and to attend a party meeting on December 14. Gandhi himself got a feel of the popularity of Chandy, when at two different meetings the name of Chandy elicited loud clapping and cheering from the audience. Tharoor is another leader, whose opinions are reportedly often sought by Gandhi, who could make it to the CWC. Tharoor is reported to have worked behind the scenes when Gandhi on his last trip to the US, made a huge impression, party leaders said. But there are other hopefuls from the state, which include Rajya Sabha Deputy Chairperson P.J. Kurien, Lok Sabha member Mullapally Ramachandran (who was entrusted with the conduct of the party election), and getting into the list would not be an easy task. Chandy preferred to ignore the question of his likely ascendancy to a new post, with his customary smile and shrug of his shoulders. According to those in the know of things, the revamp is likely to be effected at a special session of the party leadership meeting in the new year.